Goa isn't all about the beaches, there is an incredible range of attractions to discover across the state, from spectacular natural landscapes to immense culture, heritage and history. 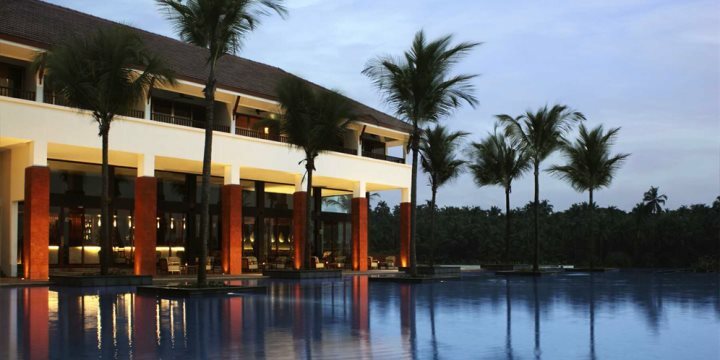 Spend your first five nights amid the splendour of Alila Diwa, a 5* spectacular listed among our Luxury Collection and promising unrivaled relaxation and indulgence beside Majorda in South Goa. Surrounded by coconut groves and rice paddies, and boasting a beautiful infinity pool, three restaurants and a fantastic spa, this Balinese-style resort reflects the chilled vibes of the Indonesian island itself. 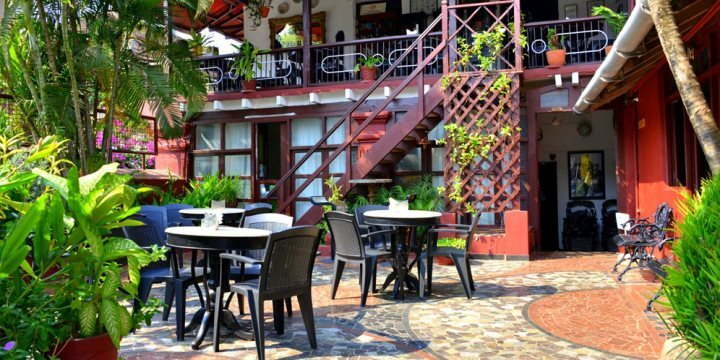 Next up is a two-night stay at Panjim Inn, a charming and authentic family-run property discovered in the heart of Panjim's intriguing Latin Quarter. Panjim Inn was recognised as the state's first classified heritage hotel, providing a unique step back in time with its colonial architecture and antiques, though never falling short when it comes to comfort and service, with a superb on-site restaurant, comfortable rooms and even a rooftop Jacuzzi adding to the perks of the inn. 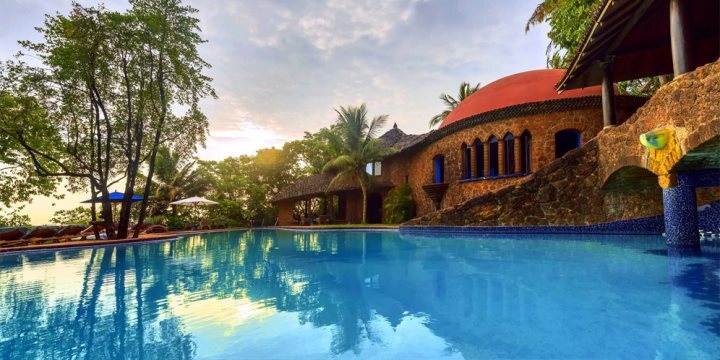 A two night stay at Wildernest will allow visitors to experience one of the most majestic natural settings in the whole of Goa, all the while staying in a quirky and relaxing eco-cottage and treated to delicious Goan cuisine. Wildernest is usually visited via one of our tours and excursions in which holidaymakers can enjoy a range of activities including wildlife talks and bird watching trails. Enjoy your last five nights hidden away, nestled in the Goan jungle at Nilaya Hermitage. Taking its inspiration from Moorish architecture and tales of the Arabian Nights, Nilaya Hermitage is a unique and striking hotel, blessed by a verdant, hidden location surrounded by the natural world. 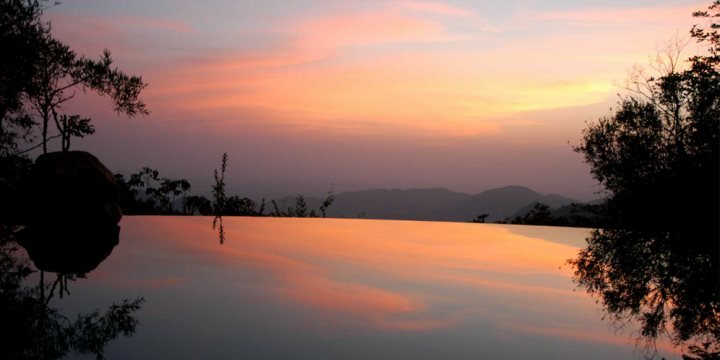 Fill your days at Nilaya relaxing by the pool, taking nature walks through the verdant jungle or enjoying age-old Indian treatments at the Ayurvedic spa. At night, enjoy the delicious international dishes in the restaurant, perfectly accompanied by a sky full of stars.